"Jr. Engineer Camp" provides a unique experience that can only be found at Georgia State Railroad Museum! 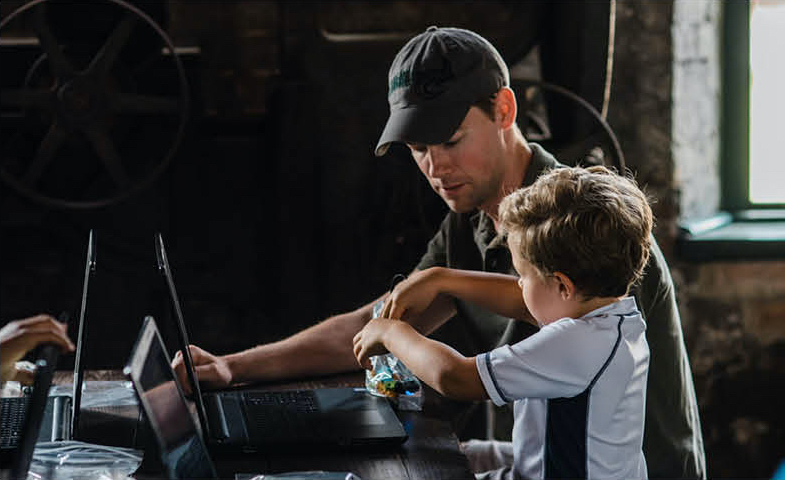 Campers will have the opportunity to work alongside engineers, learn about steam and diesel-powered locomotives and engage in many interactive learning experiences. "STEAM Studio Camp" offers campers a chance to participate in exciting activities that combine Science, Technology, Engineering, the Arts, and Math. 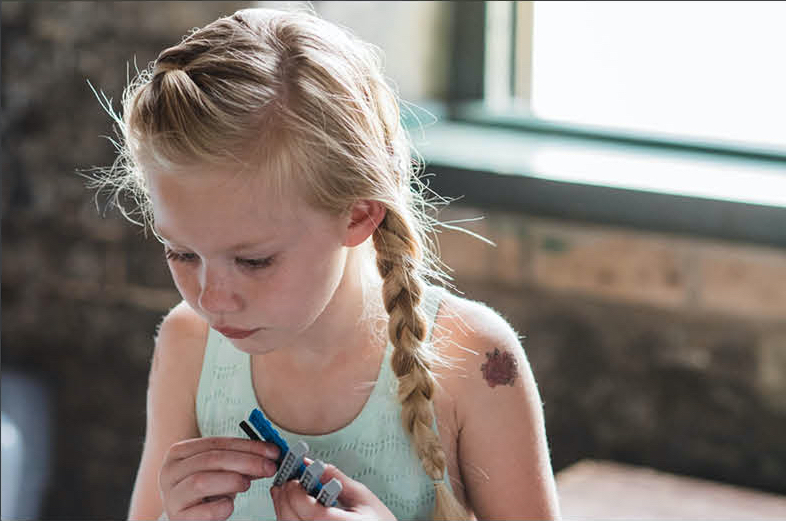 Campers will experiment with a variety of materials and tools to find creative solutions for the challenges that are presented to them each day. "Jr. 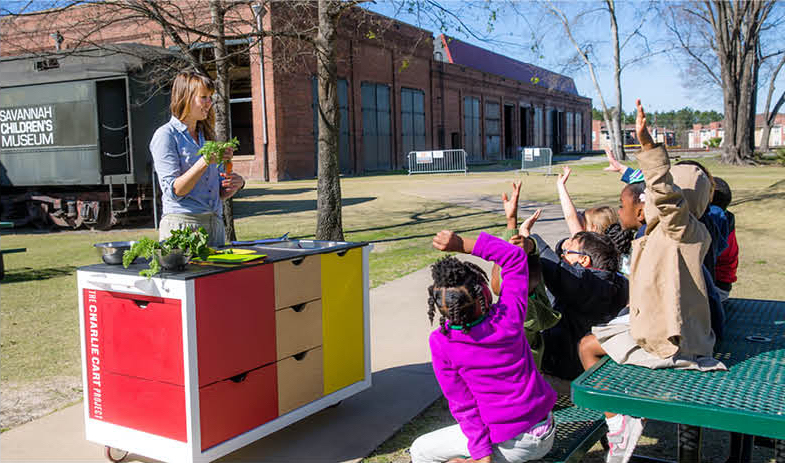 Chef Camp" offers campers an opportunity to cook with Savannah Children's Museum's very own Charlie Cart Mobile Kitchen! Campers will engage in hands-on cooking lessons, preparing healthy snacks while learning about nutrition and health, science, math and art!